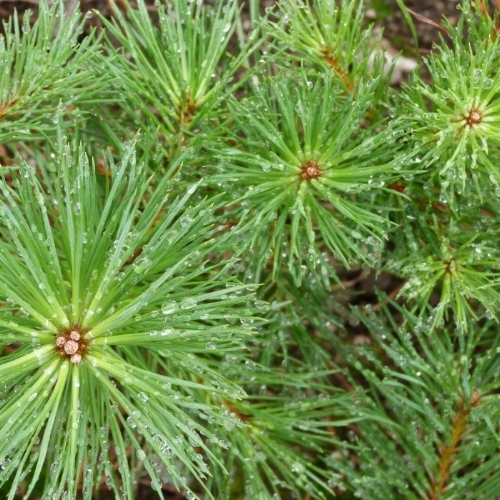 We are specialist growers of native trees and shrubs in Argyll in the Scottish West Highlands. We have been growing trees in our small family-run nursery in Taynuilt, since 1993. We specialise in tree species native to North Argyll; all our stock is grown in the open ground for one or two years from seed collected in local woods. We hand-lift and grade all our trees giving them a very high survival rate. We are happy to sell trees in ones or thousands. Want to know how we collect seed, grow our trees and select the best for our customers?